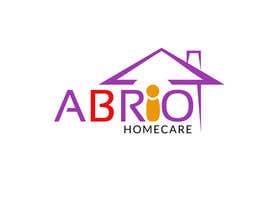 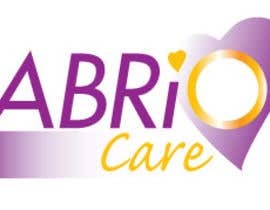 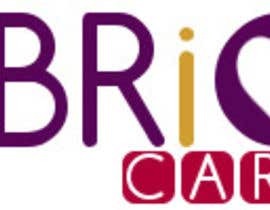 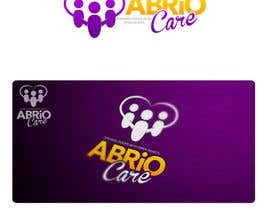 This contest is for the logo redesign of a homecare company that serves 2 types of clients: people who have the need of care throughout their lives, and elders who need care. 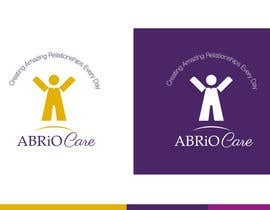 The redesign should follow the purple motiff of the website, but hopefully will draw a younger crowd and be more up to date. 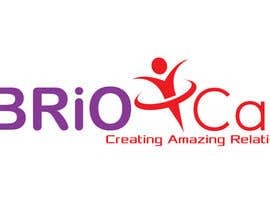 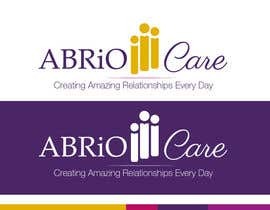 As you can see from the old logo, the theme is supporting our clients. 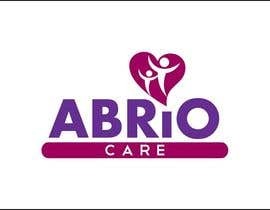 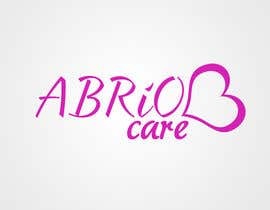 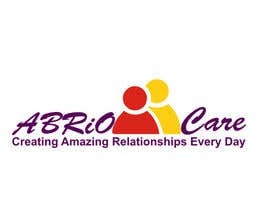 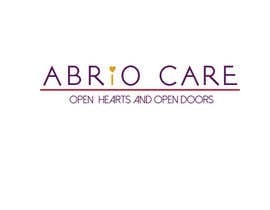 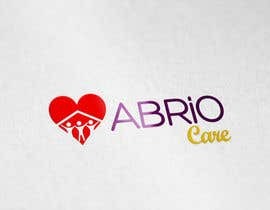 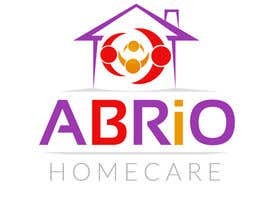 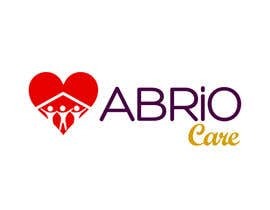 Creative designs would play on supporting others, or on the name ABRiO which is intended to be about opening hearts, doors, etc. 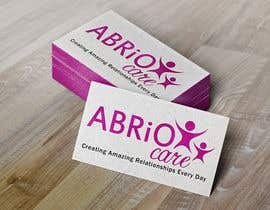 Contest deliverable will be a vector logo that can be scaled up or down to be used on anything from business cards to banners. 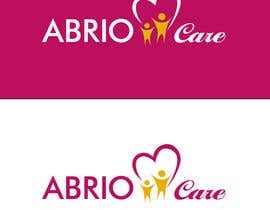 if we design something in PSD, PNG, what size would be good for you ?